The Firm of Beer & Toone, P.C., was originally founded in 1956 by Frank W. Beer, an early legal and aviation pioneer. Mr. Beer moved to Arizona from Florida and was admitted to practice law in 1928. He served as a state representative, an assistant attorney general, and was in private practice both before and after his public service. Frank Beer had a passion for flying and served as Commander of the Civil Air Patrol for Arizona during World War II. This love of aviation was passed to his son, Paul, who was admitted to practice and joined the firm in 1958. In 1963, the Firm became known as Beer & Kalyna. 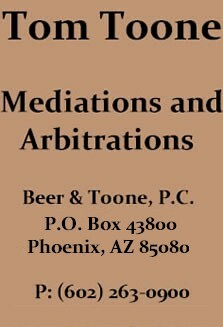 Thomas L. Toone came to Arizona from Texas in 1975, and the firm changed its name to Beer & Toone, P.C. on January 1, 1980. 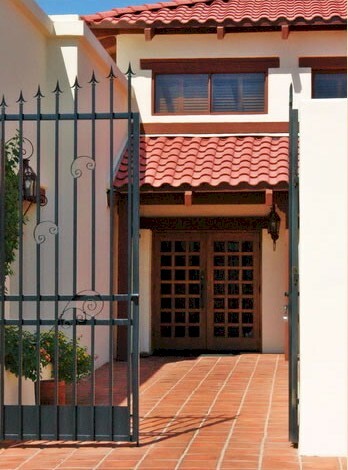 The Firm is A-V rated and has been listed in the Martindale-Hubbell Bar Register of Preeminent Lawyers for over 30 years. Mr. Toone is a Fellow of the American College of Trial Lawyers, has served as President of the Maricopa County Bar Association and in every position on its Board of Directors, and is a member and past president of the American Board of Trial Advocates (Phoenix Chapter). He was honored by ABOTA (Phoenix) as its “Lawyer of the Year” for 2015. He is a member of the National Academy of Distinguished Neutrals, Arizona’s Finest Lawyers, and has formerly held memberships in the International Association of Defense Counsel and the Aviation Insurance Association. 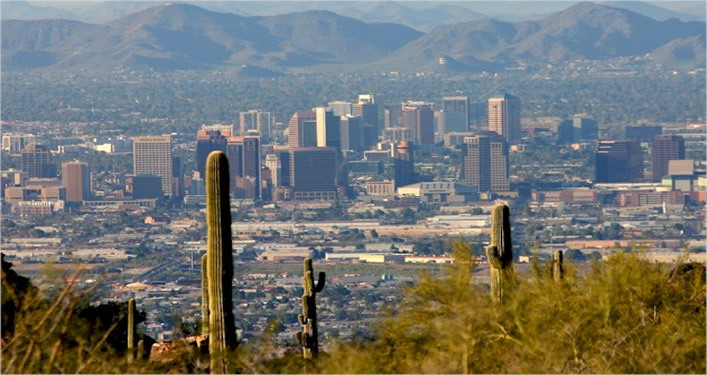 He has been listed in "The Best Lawyers in America", "Valley’s Best 125 Lawyers” (Phoenix Magazine), and Southwest Super Lawyers in both categories of Personal Injury Defense and Alternative Dispute Resolution. He was named by Best Lawyers ® as its 2016 Phoenix Personal Injury Litigation-Defendants “Lawyer of the Year”. Mr. Toone was also certified by the State Bar of Arizona as a specialist in the area of Personal Injury and Wrongful Death for 20 years. Mr. Toone has been recognized by many legal groups and publications for his achievements and contributions in the legal community. He is active in numerous legal, civic, and charitable organizations that benefit the community. Mr. Toone is an avid horseman, having been involved with horses his entire life. He enjoys the sport of team roping and other equine competitions. 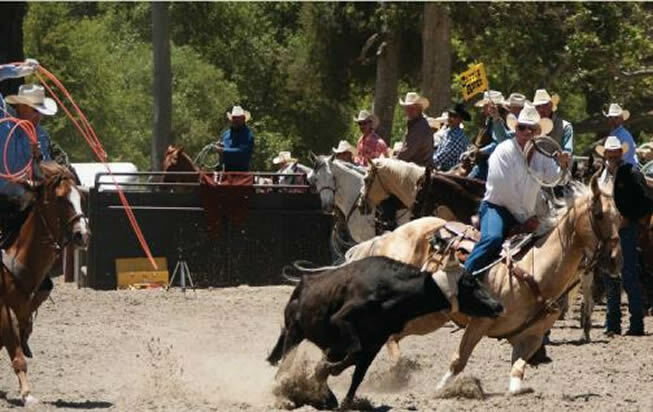 He is a Past President of the Verde Vaqueros of Scottsdale, Arizona, a charitable trail ride group benefitting the Boys and Girls Club of Scottsdale, and is also a Past President of the Sheriff’s Mounted Posse of Maricopa County, another non-profit organization. His other hobbies include snow skiing, bicycle riding, and all beach and water sports.